Become a YourTuscanVilla owner! 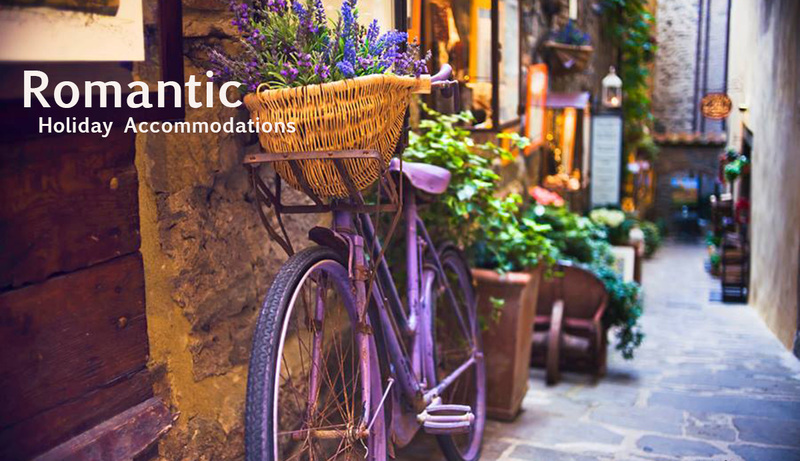 Add your accommodation to YourTuscanVilla.com! 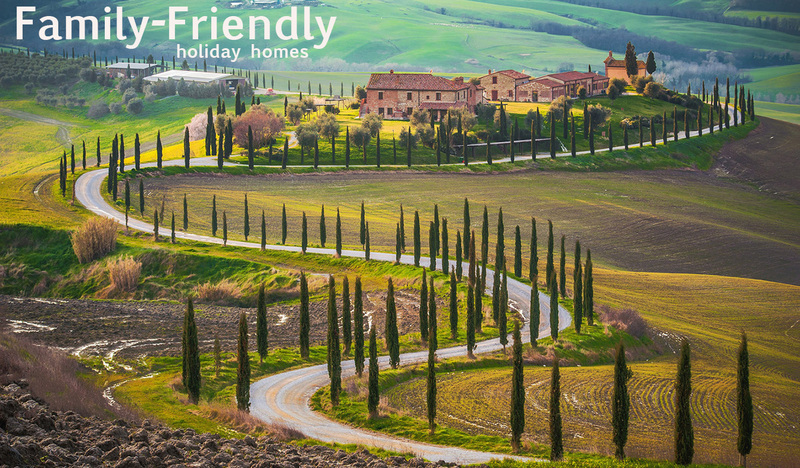 If you own a receptive structure in Tuscany (private villa, castle, apartments, country hotel or city hotel, you name it!) please let us know here. We will contact you shortly to visit your property and talk to you personally.